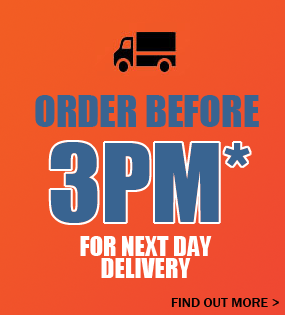 Here at GateMotors we supply an extensive range of double gate automations covering almost all configurations for both residential and commercial use. 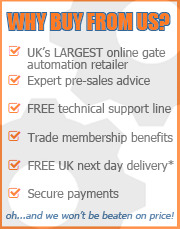 If you require single gate automation click here. Double gate motors can be installed above or underground. Above ground motors fit to the back of the gate and come in various guises to power the automation of all gate types. Above ground motors are relatively easy to install making them the most common form of automation. Underground motors are more subtle and most aesthetically pleasing as they are housed beneath the ground. However, retro fitting to existing manual gates can be very difficult. It is more common to have new gates installed to accommodate an underground motor. The GateMotors range of double gate kits all come with a full warranty. 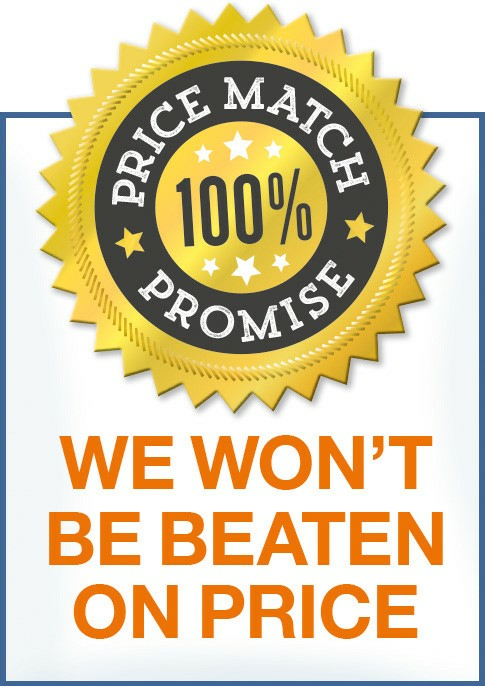 We also offer our 'GateMotors Price Match Promise' on all gate kits so you can buy from us with confidence. For more information on the different types of gate motors and automation click here. Browse our range of double gate automated openers for above ground and underground use and please take time to explore our comprehensive product information and installation guides.